Smart Metering System for Power Distribution Networks is a solution, created by Soraytec. It is the first in line meter for medium voltage levels, that is capable of measuring voltages of up to 24 kV and currents of up to 1000A, all in one device. 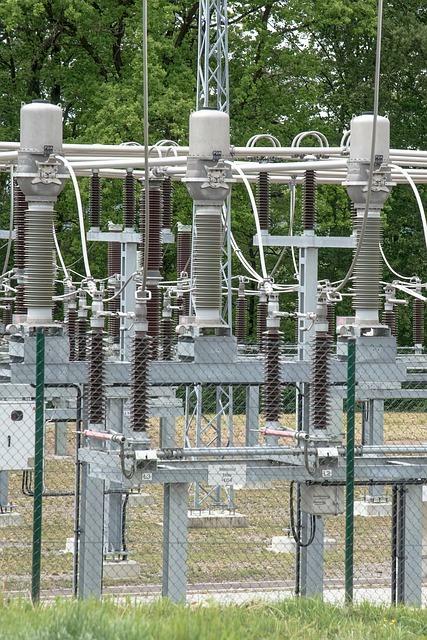 According to the company representative Armen Sargsyan, it is the first sensor which can truly measure the reactive power at medium voltage levels without the need of an instrument transformer. “This enables to accurately measure power, energy and power quality parameters for improving both grid operations and tariff metering. Soraytec’s smart meter is the first all-in-one environmentally friendly device providing such functionalities,” he noted. Currently the team has 9 employees, mainly experts in energy, smart metering and smart grid fields as well as entrepreneurs. They came together in 2014 when the inventor of the system Harutyun Sargsyan developed a basic prototype of a smart device capable of precisely measuring power and energy on medium and high voltage levels. This was strongly motivated by the vision to solve issues related to poor power quality and huge energy losses in Armenia (11%) and other countries. 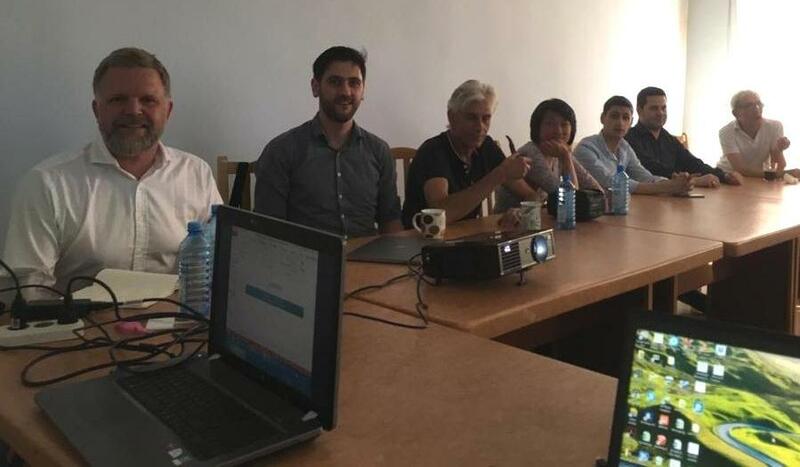 According to Armen Sargsyan, the developed technology can dramatically improve operations of electricity networks contributing to reduction of energy losses, improving power quality, reducing aging rate of electricity distribution equipment, etc. The startup received Innovation Matching Grant (IMG) earlier this year. “We used the grant for hiring the team in charge of development of the device on a permanent basis compared to a project-based engagement. This enables Soraytec to plan more accurately and accelerate the development process,” Armen Sargsyan noted. As for the EU market, it is of significant interest to Soraytec owing to the market potential and the favorable plans of stakeholders concerning interconnected smart grids and the growing level of renewable energy penetration. Soraytec is already in contact with multiple entities in the EU market for implementing pilots and demonstrations. As an early stage startup the company faced many challenges in the first years of its existing. “One of the challenges being an early stage Armenian startup is the access to funding and subsidies. Soraytec was only capable of developing the initial prototypes and gain traction thanks to internal funding from the founding team. Other challenges are related to accessibility of local suppliers and testing infrastructure leading to delays in the development process. Crucial parts and equipment required for the development had to be sourced from Russia, China and Germany,” Armen Sargsyan added. For the upcoming 1 year the startup has 3 main targets: to certify the product, generate traction with commercial customers and prepare for a series A round in order to expand the company and its manufacturing capabilities to produce >1k pcs. per month to be able to participate in tenders in international markets (CIS, MENA, EU).